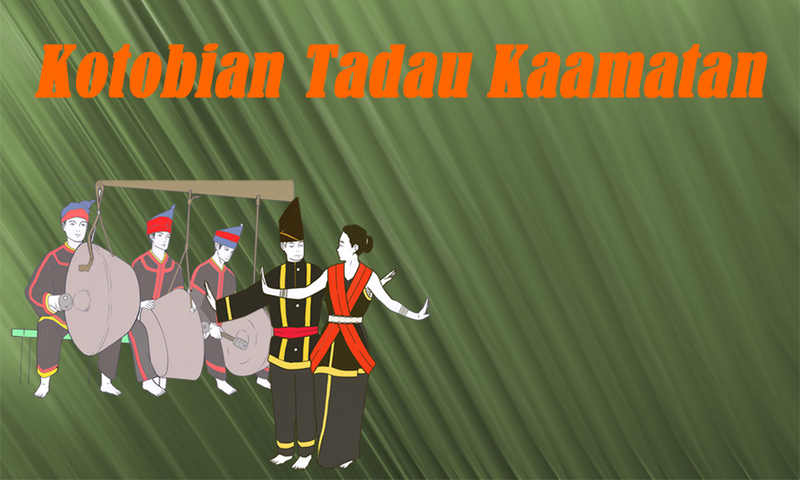 Harvest Festival or popularly known as Tadau Kaamatan is one of the major festival celebrated by the Kadazandusun, Murut and Rungus people in Sabah (North Borneo). 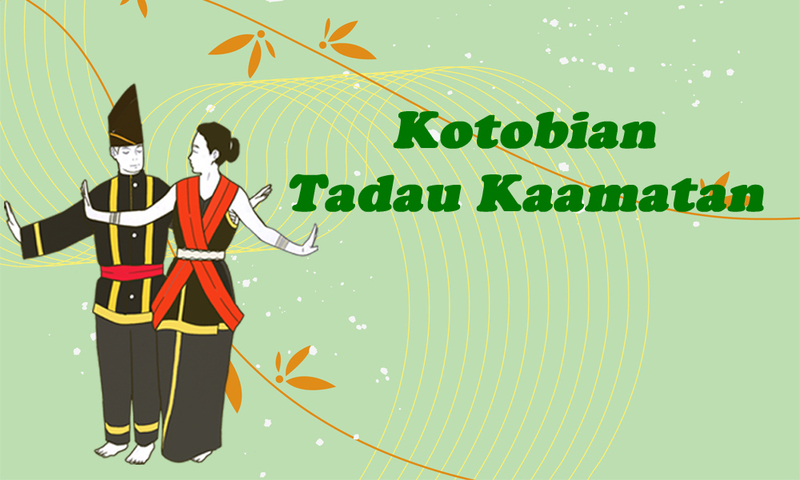 For the whole month of May, the festival is celebrated throughout the state with many activities held to commemorate the bountiful paddies harvested in the previous year. 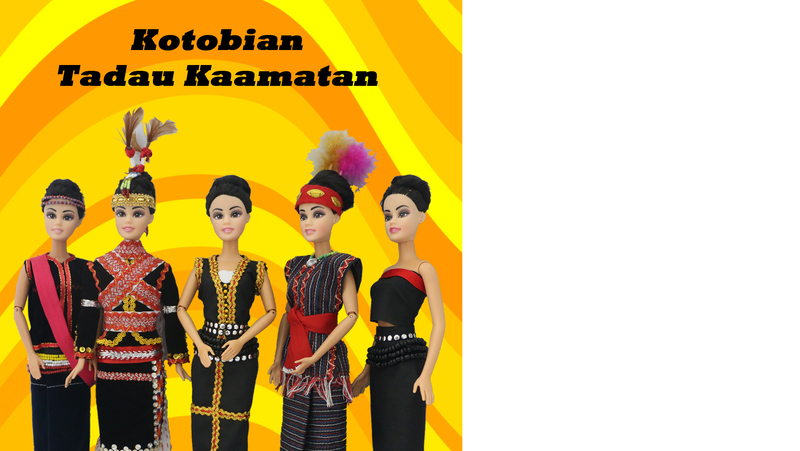 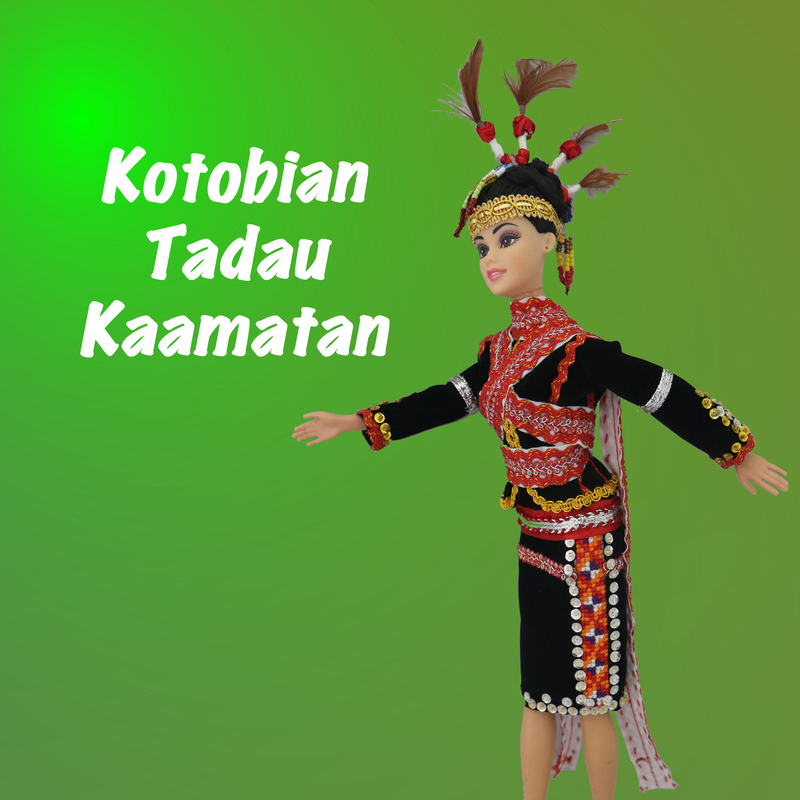 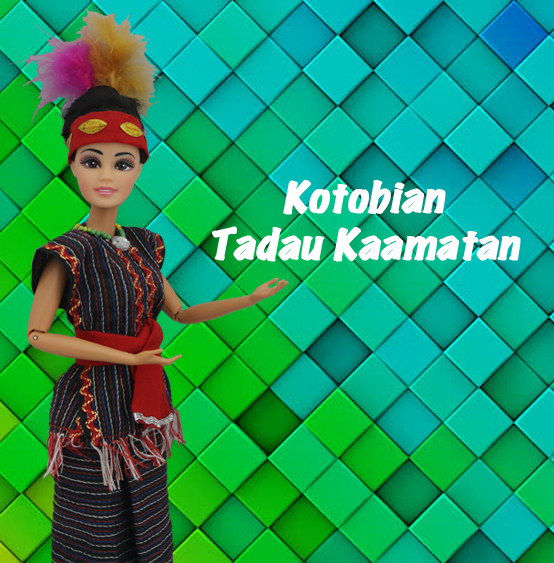 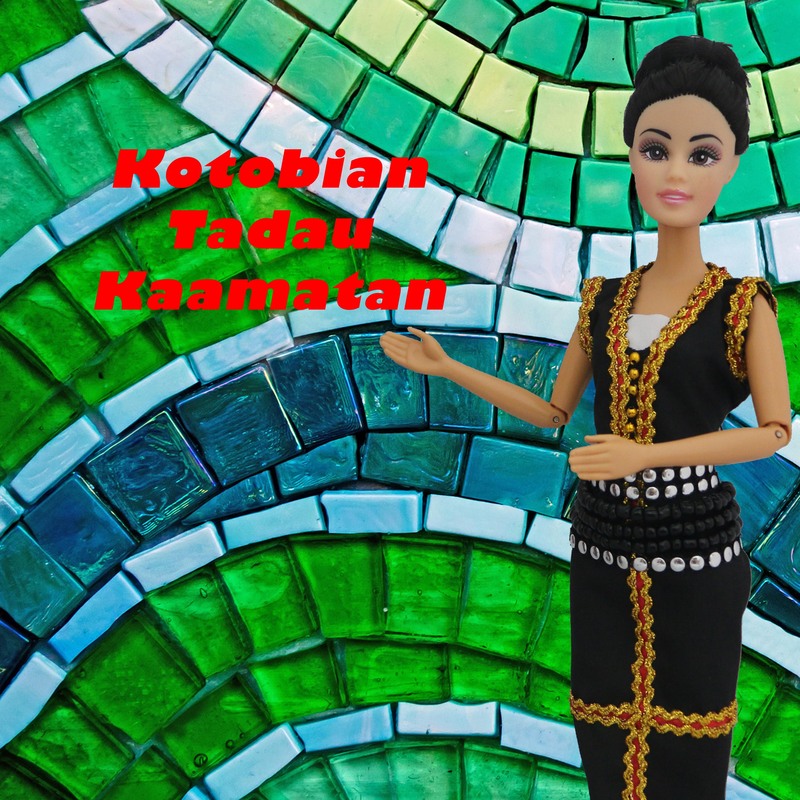 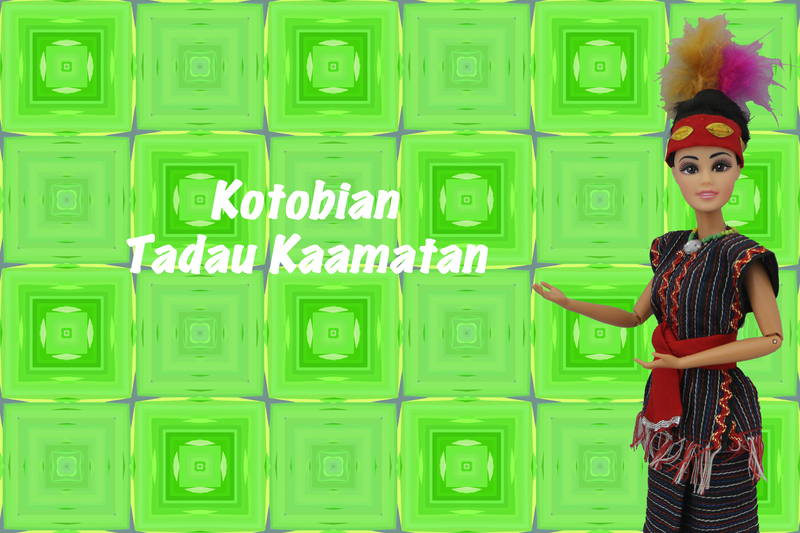 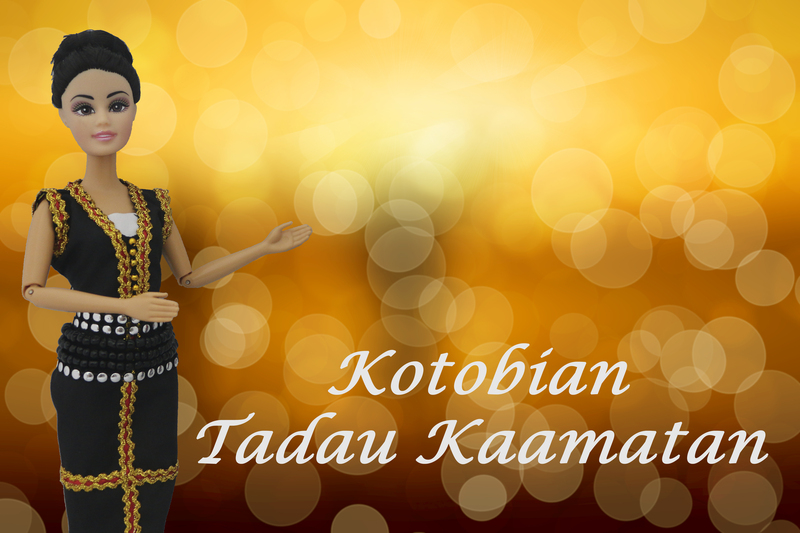 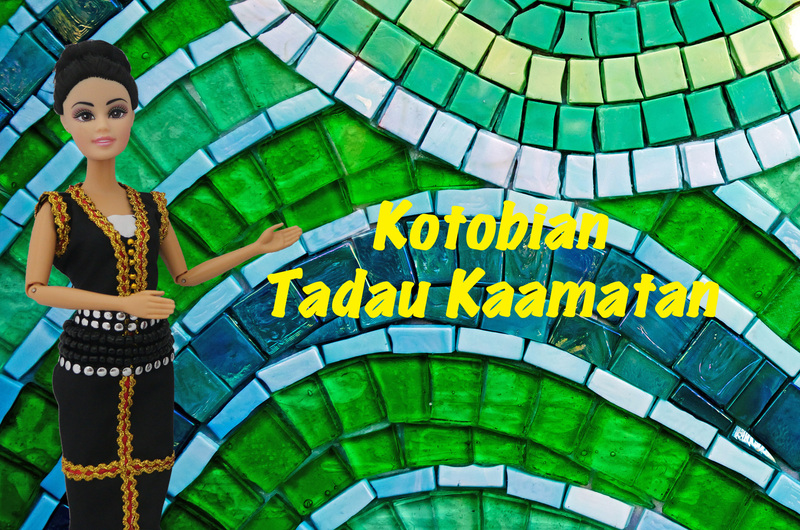 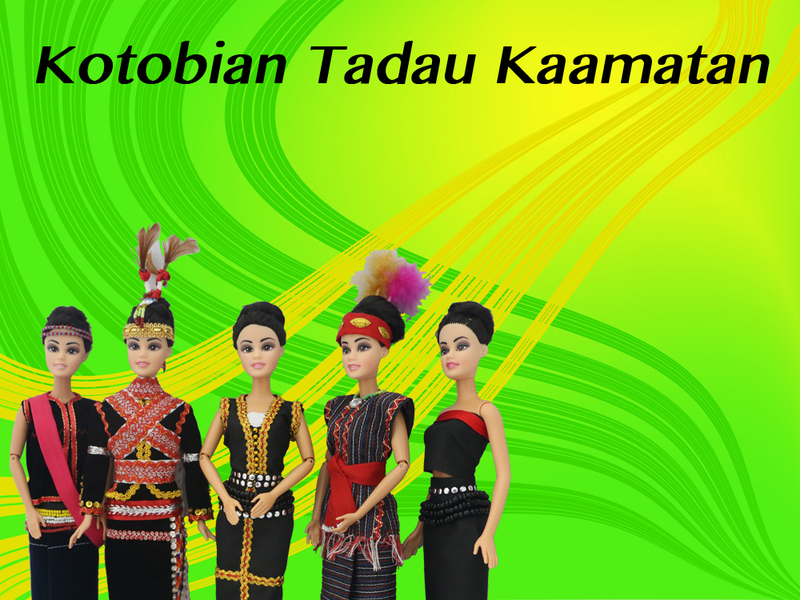 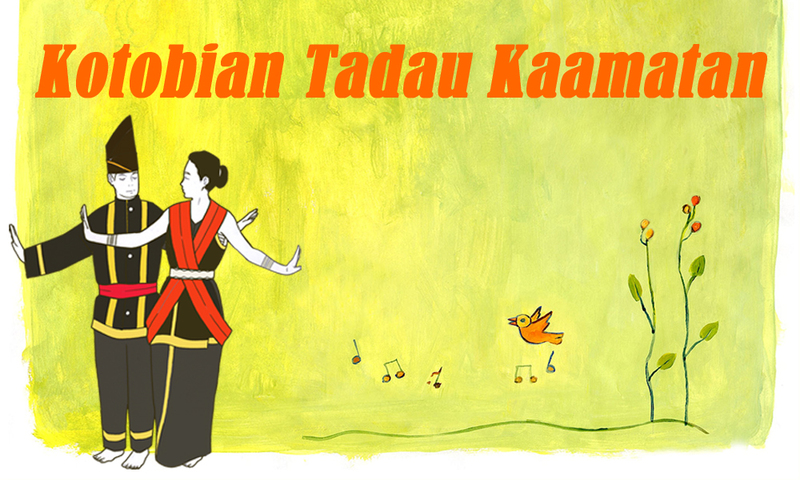 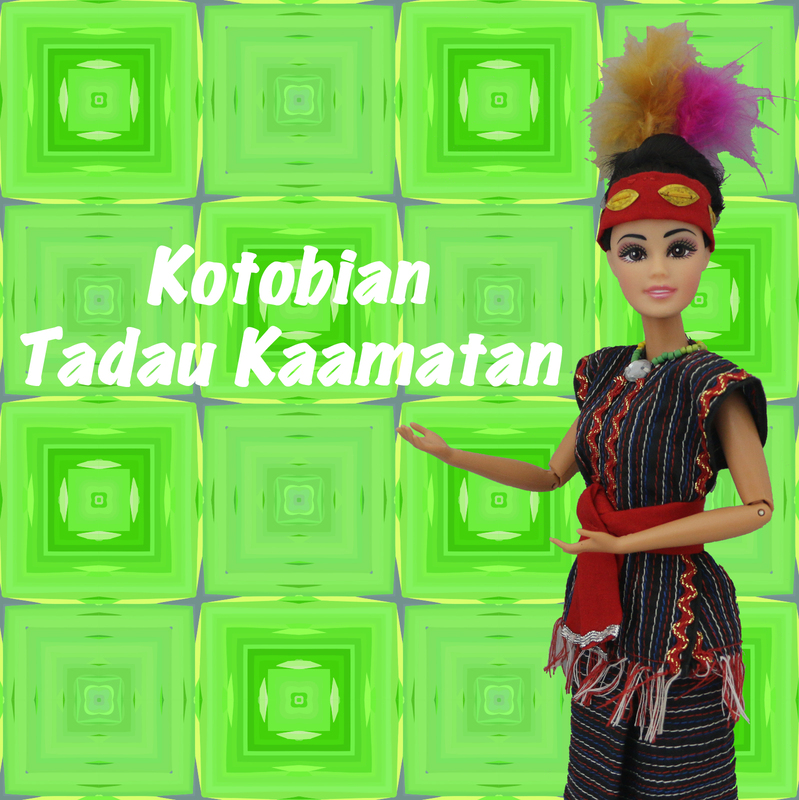 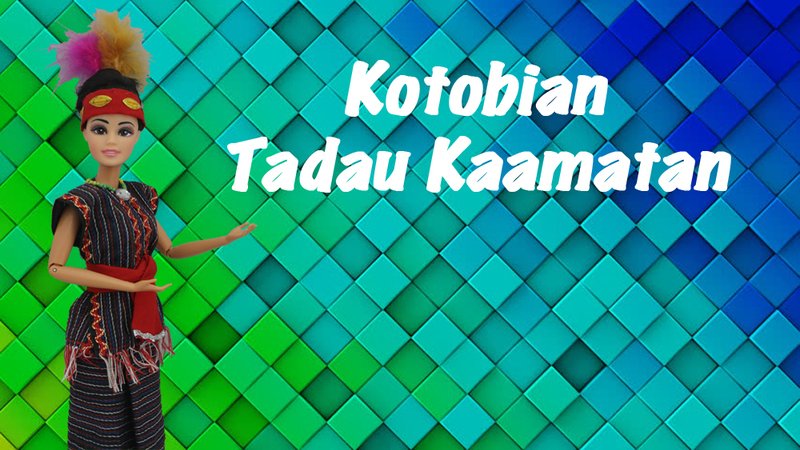 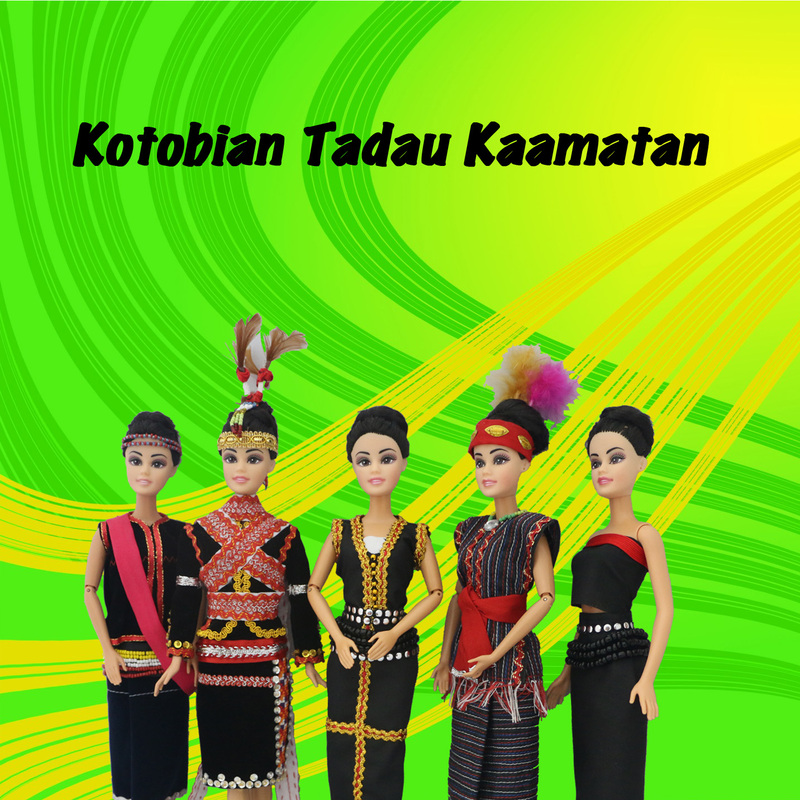 FREE 'Kotobian Tadau Kaamatan' eGreeting card for you to wish friends and family.